Heavy Tobacco Smoke Air Purifiers. 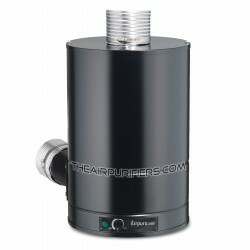 The Air purifiers for the enhanced removal of Heavy Tobacco (Cigarette and Cigar) Smoke. Heavy Tobacco Smoke There are 8 products. AirPura T600DLXW (T600DLX-W) is a whole version of AirPura T600DLX Heavy Tobacco smoke portable air purifier for extra efficient removal of Heavy Tobacco smoke in a whole house. 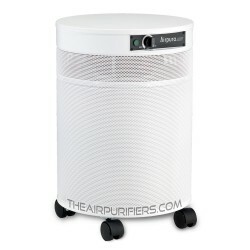 AirPura P600 Plus (P600+) is an enhanced version of AirPura P600 Photocatalytic Oxidation air purifier and is the AirPura's Ultimate air purification machine for the comprehensive air purification purposes. Amaircare 7500 AirWash Cart is Extra powerful Heavy duty Amaircare air purifier features the Amaircare 7500 Dual air filtration systems making the Amaircare 7500 AirWash Cart the ultimate Super heavy duty mobile air purifier. 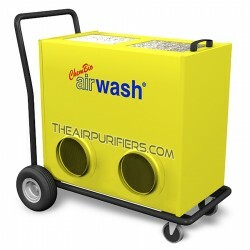 Amaircare AirWash MultiPro equipped with Amaircare powerful motor and the Amaircare AirWash MultiPro customizable filters focuses on effective particulates removal and VOCs abatement needs of contractors. 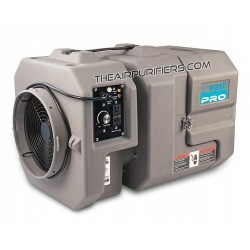 Amaircare AirWash MultiPro BOSS with double capacity of the Amaircare AirWash MultiPro air purifier offers twice the air cleaning power for Heavy Duty commercial and industrial applications. 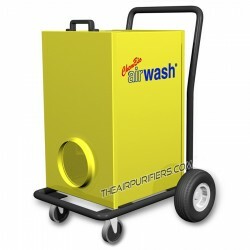 Amaircare 6000V AirWash Cart is the Amaircare Heavy Duty Cart mounted air purifier with the Amaircare 6000V HEPA and Carbon filters for a wide variety of commercial, institutional and industrial air cleaning applications.